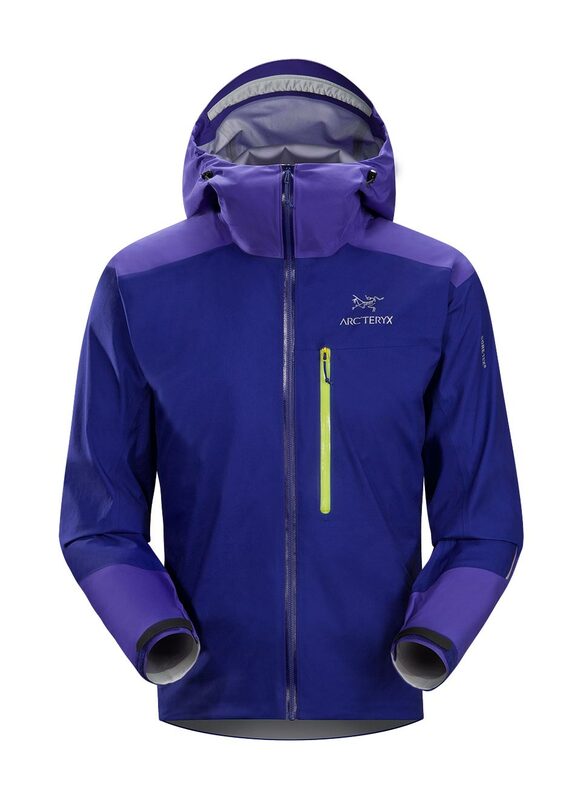 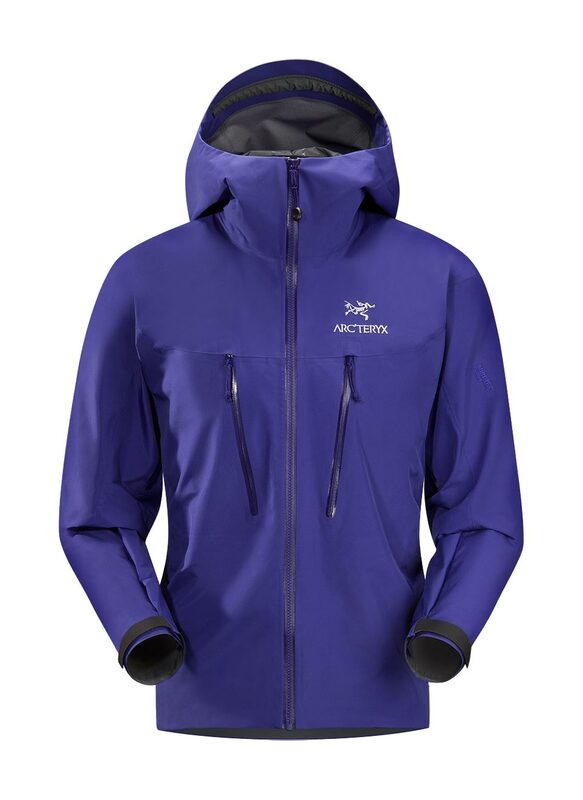 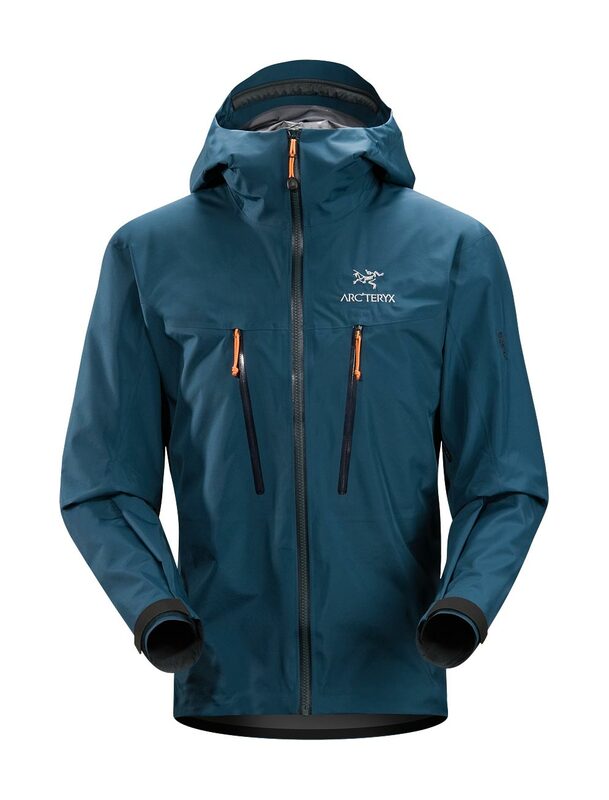 Arcteryx Peat Beta SL Jacket | Arc'teryx Jackets Men Online Sale! 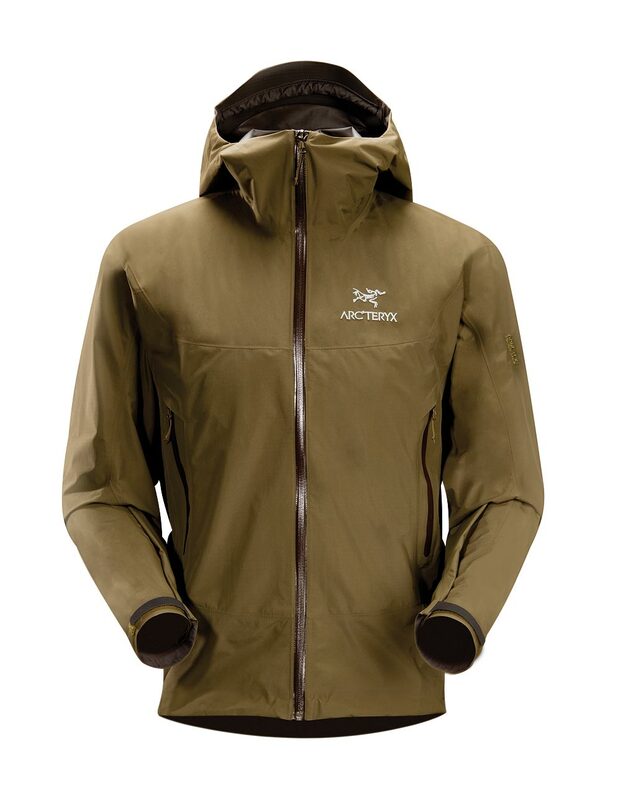 Hiking / Casual/Urban Newly Redesigned for 2015 with a slimmer fit and a Storm Hood . 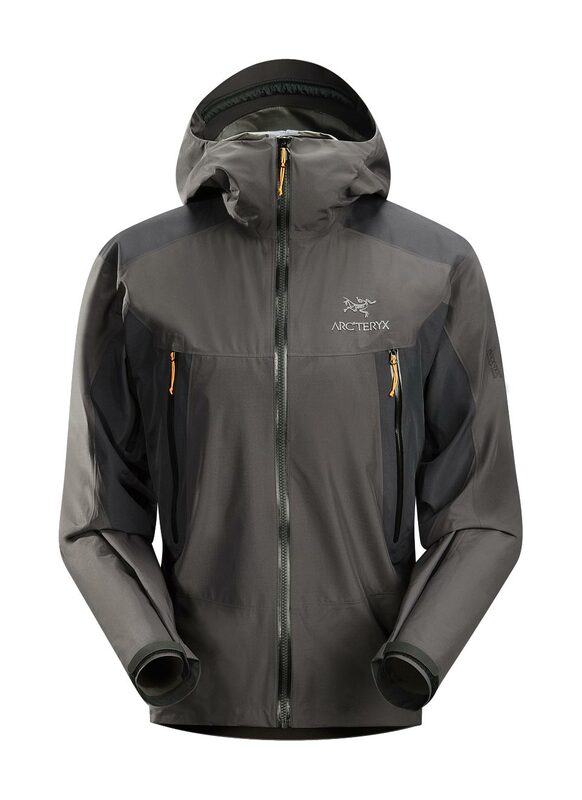 The waist length Beta SL is an excellent all-around GORE-TEX PacLite jacket that is ideal for hikers or those who require lightweight and packable storm protection without all of our Ascent specific features. 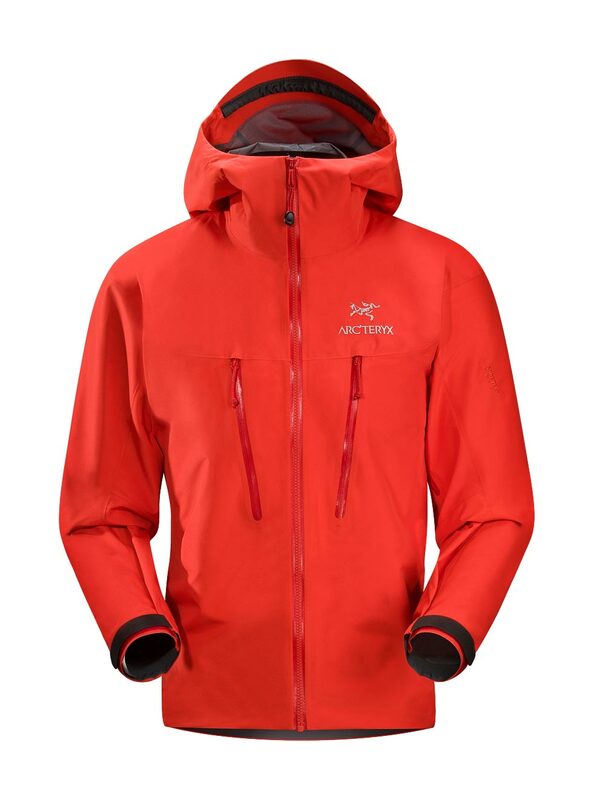 With a trim fitting Storm Hood and lowered hand pockets, this piece is a great choice if climbing helmets and harnesses aren't in the backpack. 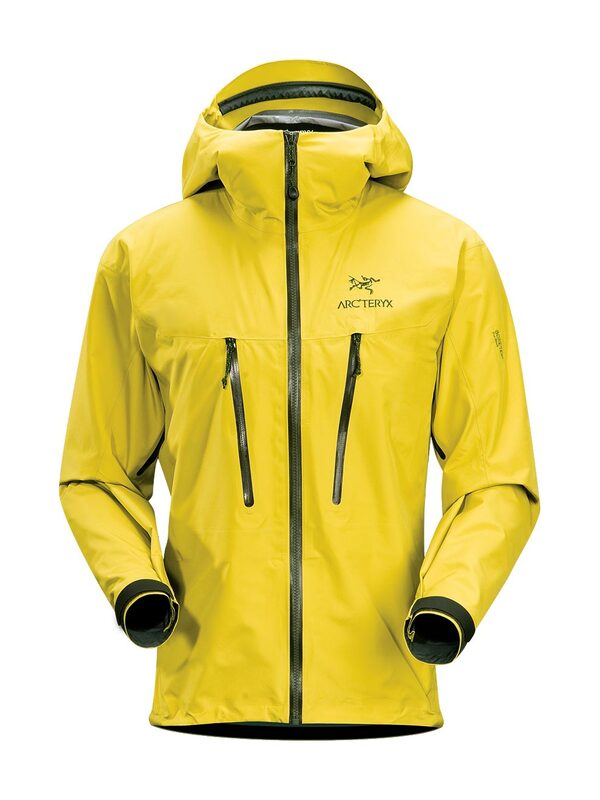 Adjustable elastic waist drawcord 340NR GORE-TEX Paclite 5L Machine wash in warm water. 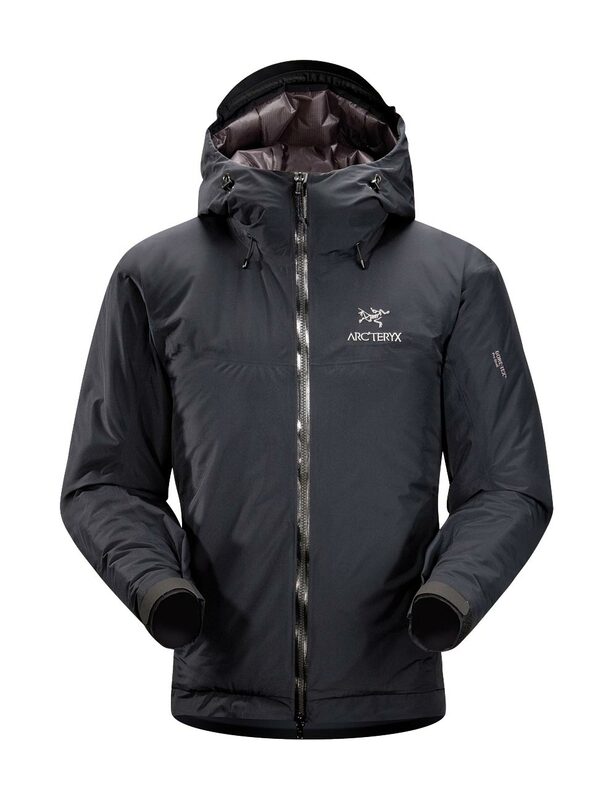 I like the fit of the jacket but it is a little lighter weight than I expected. 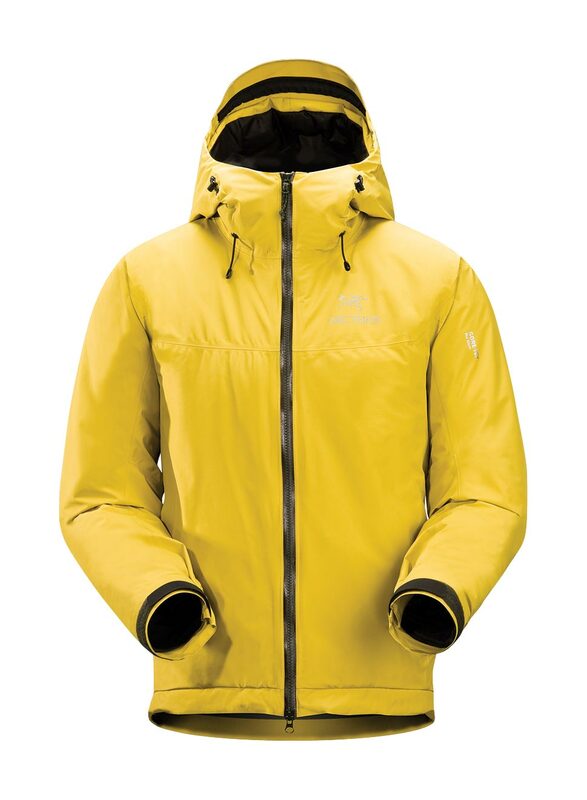 That beings said, I am keeping it and I do like it.